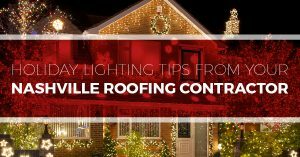 As Nashville’s leading roofing contractors, we take great pride in helping our community build and maintain the types of roofs that keep homes looking great and people safe. 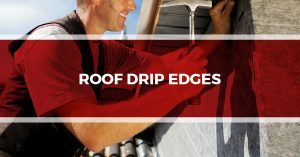 In these blog posts, our roofing experts share some techniques, tips, and advice on how to maintain and care for your home’s roof. 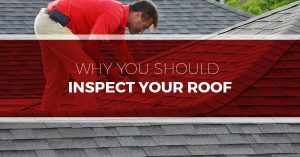 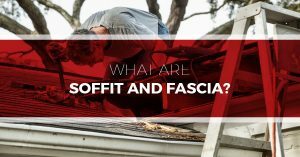 Blog post topics include Roof Inspections: What To Look For, Removing Moss From Your Roof, Common Weaknesses In Flashing, and many more. 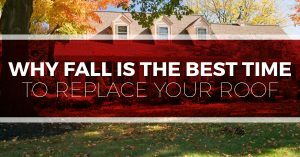 Whether you are in need of a total roof replacement, routine roof maintenance, or some of the best roofing repair in Nashville, we can handle all of your residential roofing services.